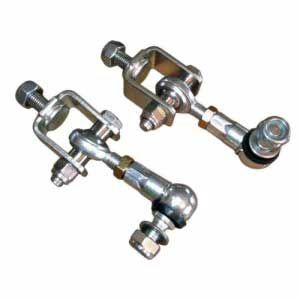 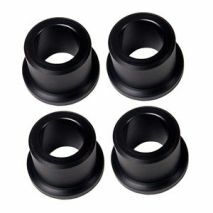 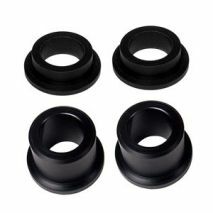 AL3M3 - Set of four bushings. 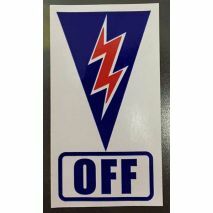 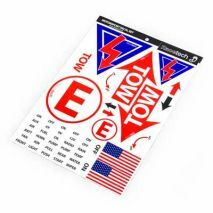 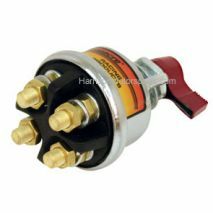 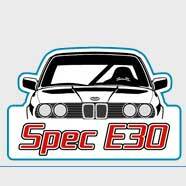 Master electrical switch locator adhesive sticker, to highlight the location of Master Electric switch on racing vehicles. 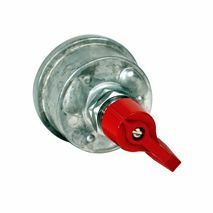 Manual battery disconnect switch with a bright red handle. 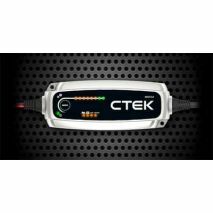 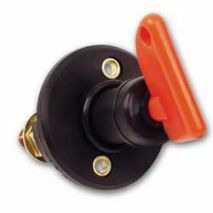 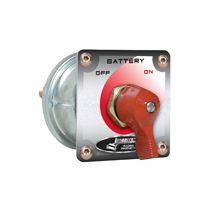 Allows driver or emergency personal to shut off the entire electrical system with a quick turn of the key. 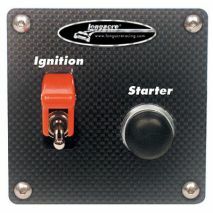 Panel can be mounted directly to your dash or to your roll bar with Mounting Brackets 22783 or 22787. 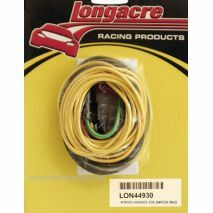 Longacre Heavy Duty Wiring Harness for Switch Panels, saves time wiring Langacre switch panels. 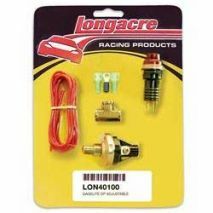 Plugs into all Longacre switch panels. 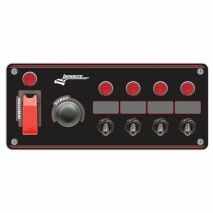 Color coded wires match Longacre dash panels.